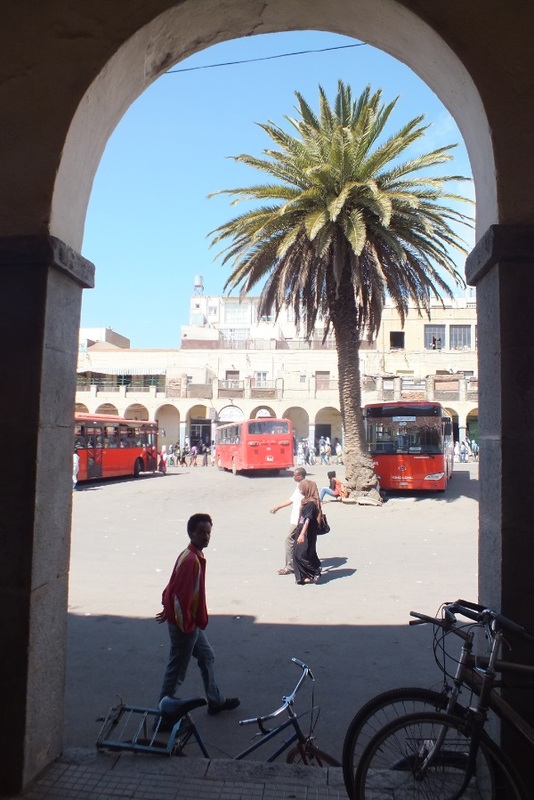 Every once and a while we receive e-mails refering to the pictures published on our Eritrea information pages and in my travel blog and a request to use them. We are proud to contribute to third party publications in paper and on the world wide web. 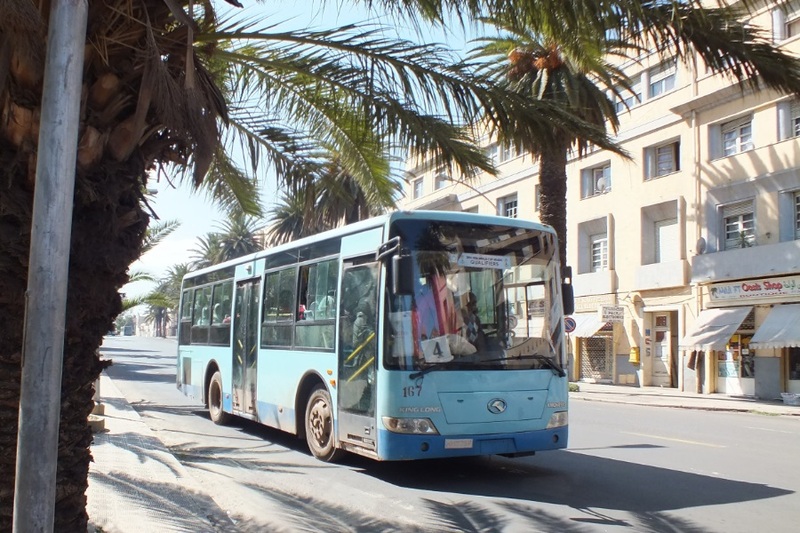 One of the requests was to parcicipate in compiling a page dedicated to Eritrean buses. Wish I received more of these e-mails ;-) They enrich my program in Eritrea and provide an extra motivation to explore the city of Asmara and picture the recent investment in infrastructure and the developments of Eritrean public transport in particular. 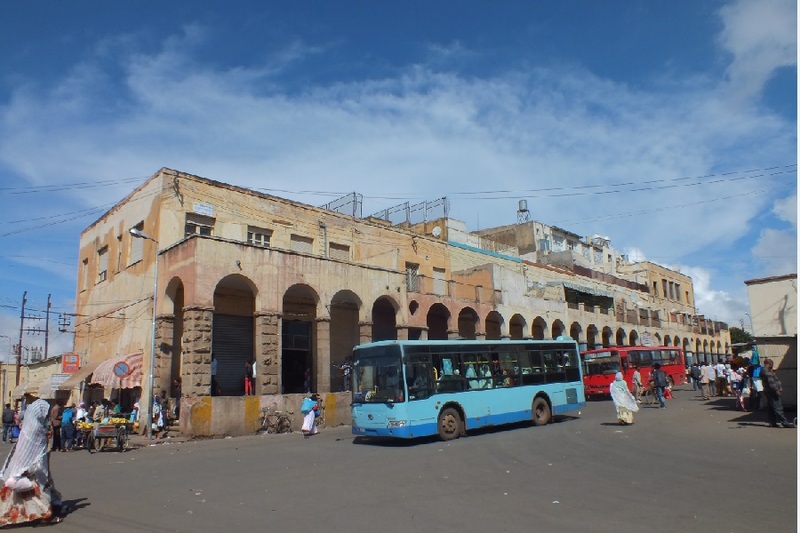 I replied attaching more than 200 pictures of Eritrean public and private buses I collected from 2002 up to 2014 including a brief description and John Veerkamp compiled them to the Eritrean buses page, adding technical and historic data. You will find the very comprehensive pages at www.bus-africa.com (Eritrea page). The Eritrean govenment invested a huge amount of money in both local (Public Transport Zoba Maakel) and intercity public transport (Harat Transport Company) resulting in an impressive fleet of King Long, TATA, and Higer Karwa coaches easing transport services troughout the country, public transport buses for Asmara and its surroundings, and mini buses to serve the villages around Asmara. The investment in the new, modern and reliable buses ensures a country wide service for the public for reasonable prices and is one of the projects facilitating the implementation of national development programs. 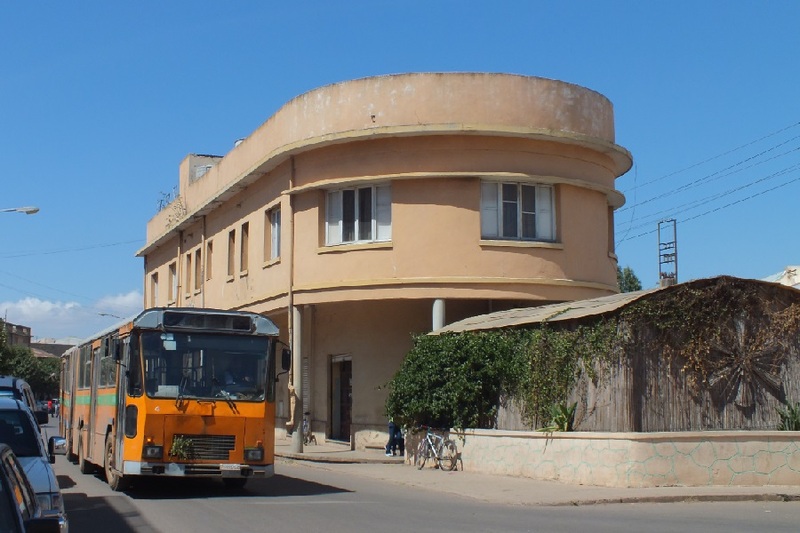 The Harat PT and PTZM fleet of modern buses are one of the surprises I experienced when visiting Eritrea for the first time after three years (the other being the many housing projects I passed when walking through Asmara and Keren). Therefore I am happy to be able to show more pictures on www.bus-planet.com where they are part of a comprehensive summary of both contemporary and historic Eritrean public transport, as well as its social context. 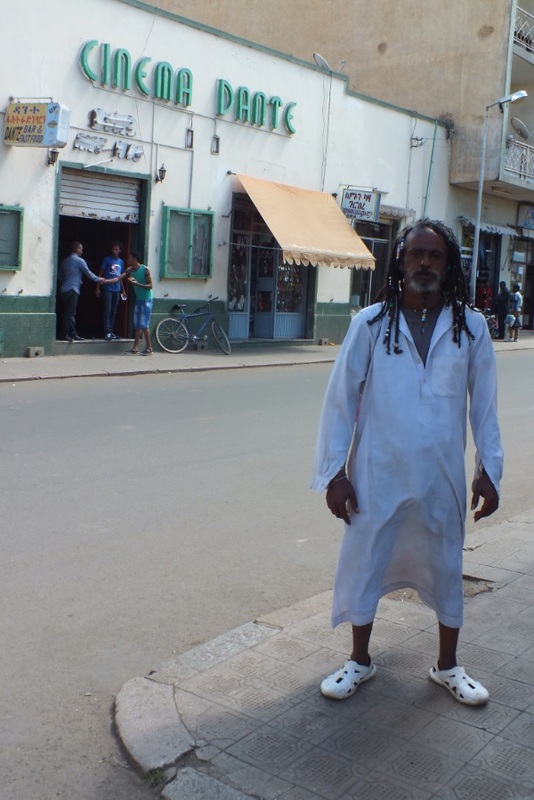 I spend my last day in Eritrea saying goodbey to my wifes family and picturing everything that will add to my memories. Johny, one of the waiters at the Damera Bar says I have a special camera. I tell him that it is not the special camera that resulted in the nicest pictures. It is the special people of Eritrea. I meet Daniel, who was a drugs addict in The Netherlands. 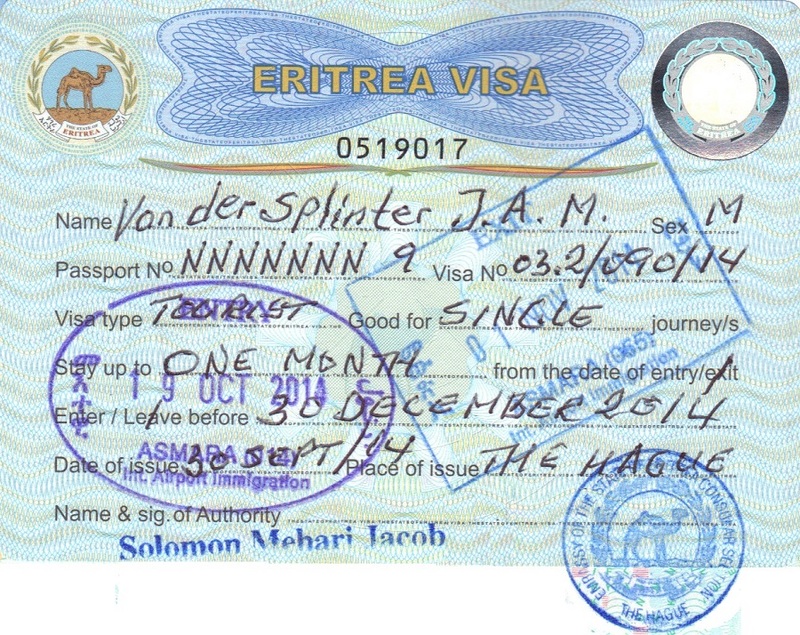 He decided to return to Eritrea. Now he is "clean" for some time, assisted by Eritrean health care organisations. We drink coffee in one of the many bars in Asmara. He wants me to picture him. To show his friends in The Netherlands that he is doing fine. Just before midnight Luwam has arranged a car, calling one of her friends to bring me to Asmara International Airport. The usual checks: ticket and passport check, luggage check for exposives and more. No more airport tax, no currency declaration, no questioning. No North Corea of Africa. A friendly nation that deserves a better fate then the current isolation, and unfair UN sanctions. But it is the US that wants Eritrea to be under Ethiopian control, socially and economically because of "the strategic interests of the United States in the Red Sea basin and considerations of security and world peace make it necessary that the country has to be linked with our ally, Ethiopia". 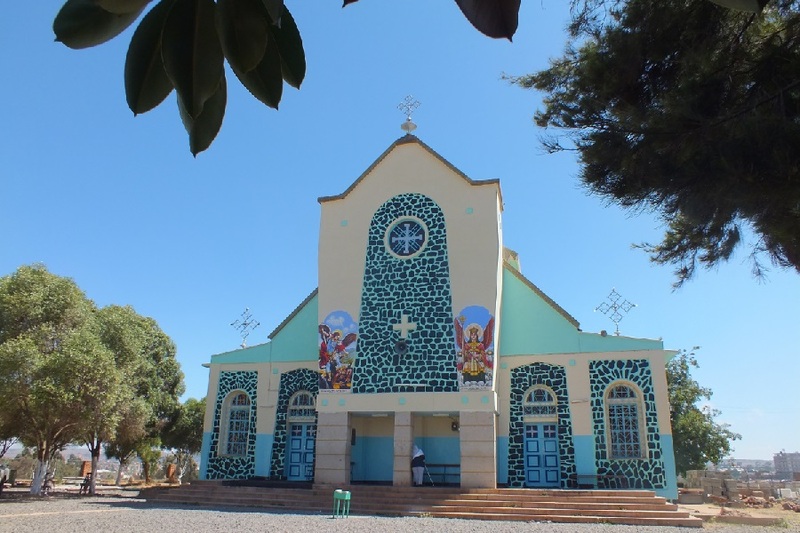 Saint Michael Coptic Church - Senita Asmara Eritrea. 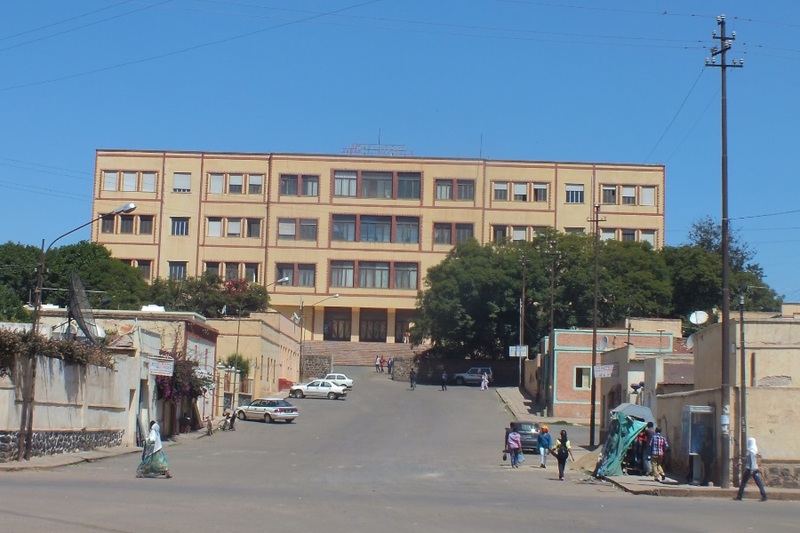 Asmara University - Mai Bela Avenue Asmara Eritrea. 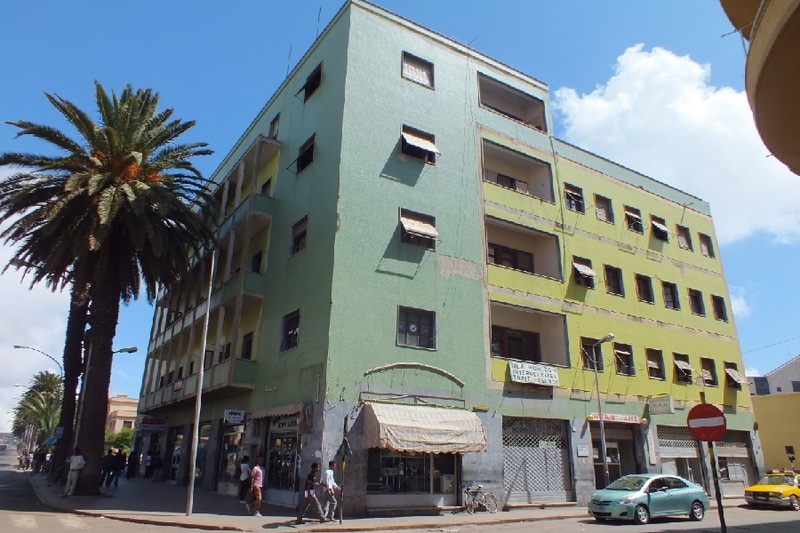 Apartments - Mai Bela Avenue Asmara Eritrea. 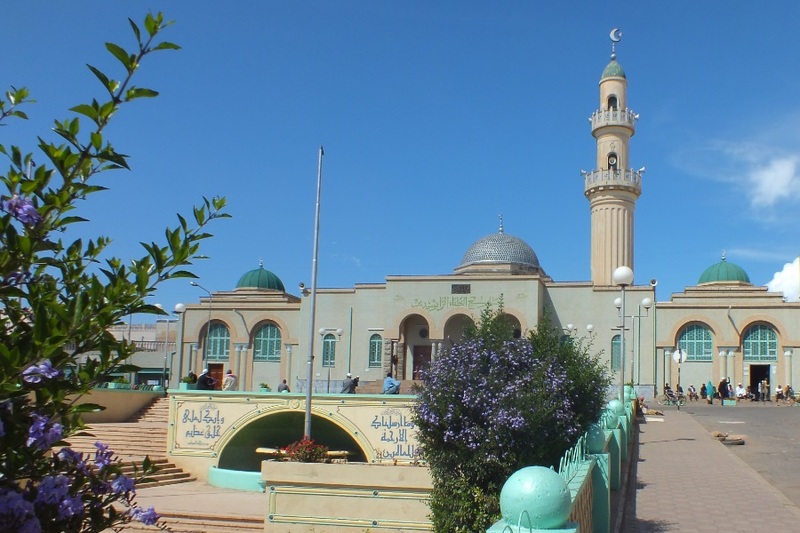 Sheikh Abdelkader Mosque - Segeneyti Street Asmara Eritrea. 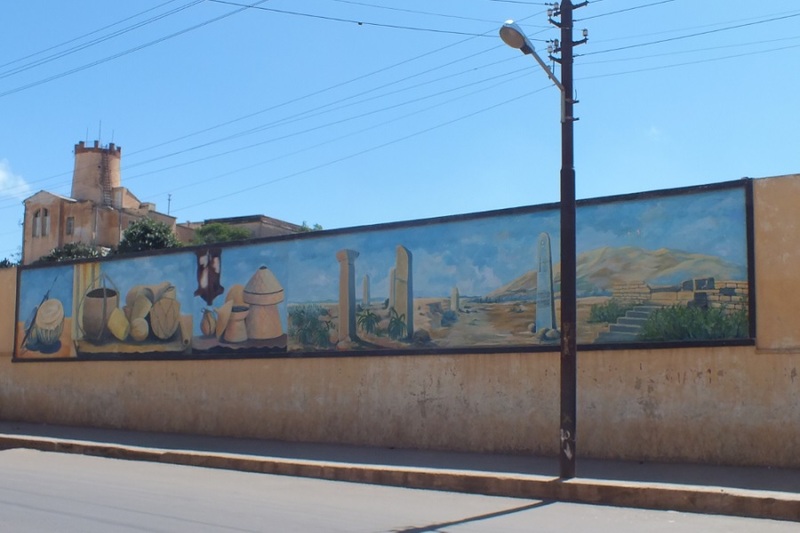 Wall paintings - Segeneyti Street Asmara Eritrea. Shops and apartments - Segeneyti Street Asmara Eritrea. 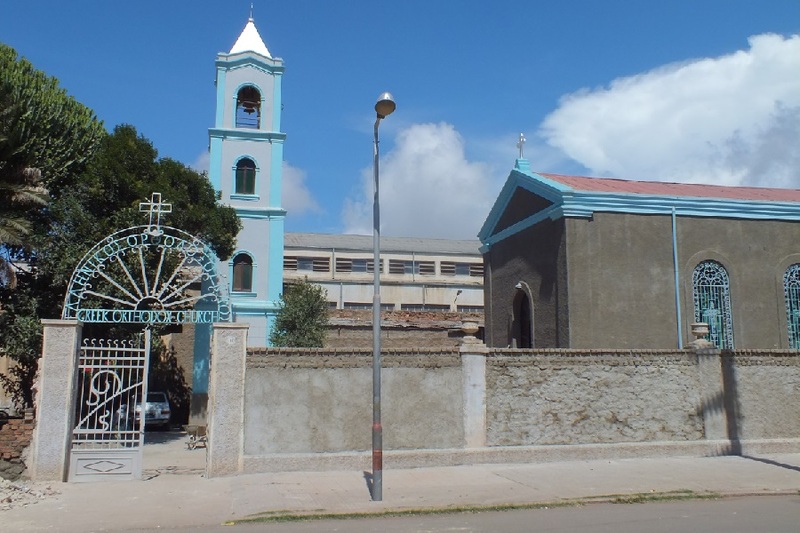 Greek Orthodox Church - Selam Street Asmara Eritrea. 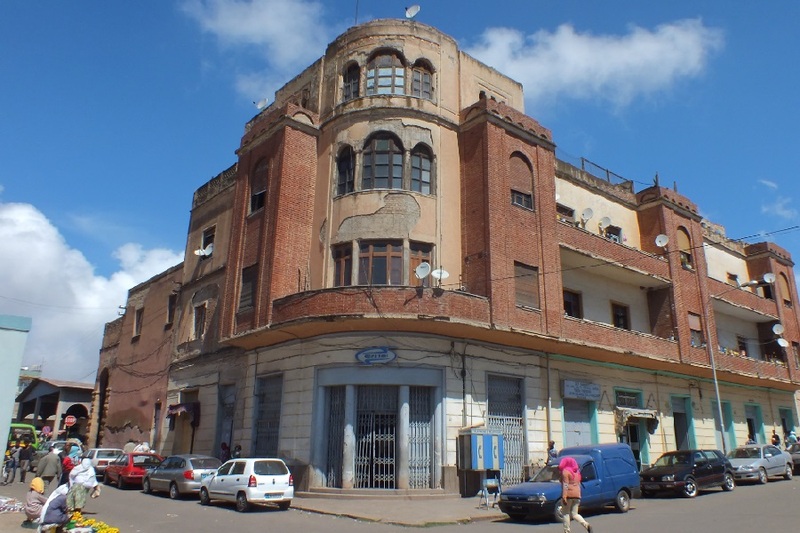 Shops and apartments - Selam Street Asmara Eritrea. 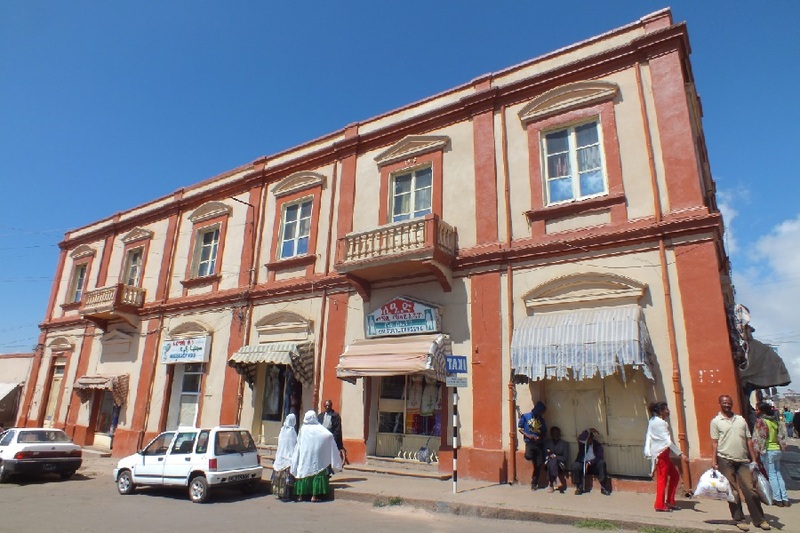 Shops and apartments - Nakfa Avenue Asmara Eritrea. Pensione Milano - Mata Street Asmara Eritrea. 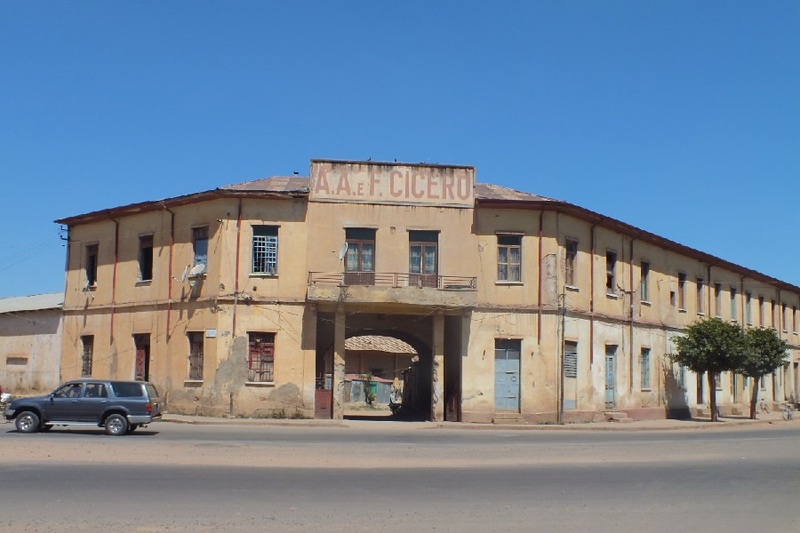 Cinema Danta / Daniel - Mata Street Asmara Eritrea. 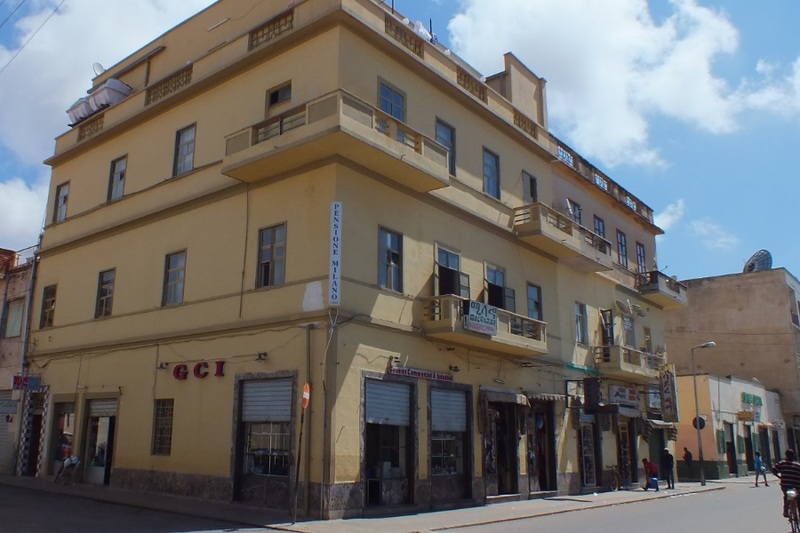 Shops and apartments - Harnet Avenue Asmara Eritrea. 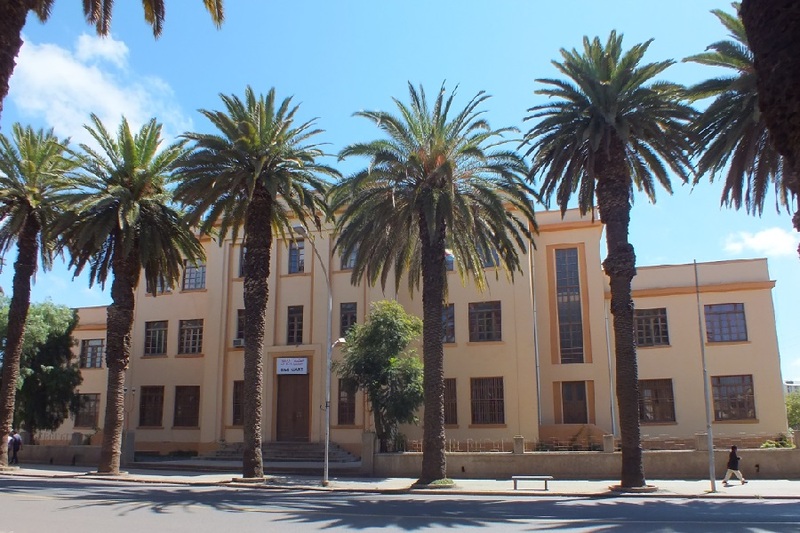 High Court - Harnet Avenue Asmara Eritrea. Public Transport Zoba Maakel - Harnet Avenue Asmara Eritrea. 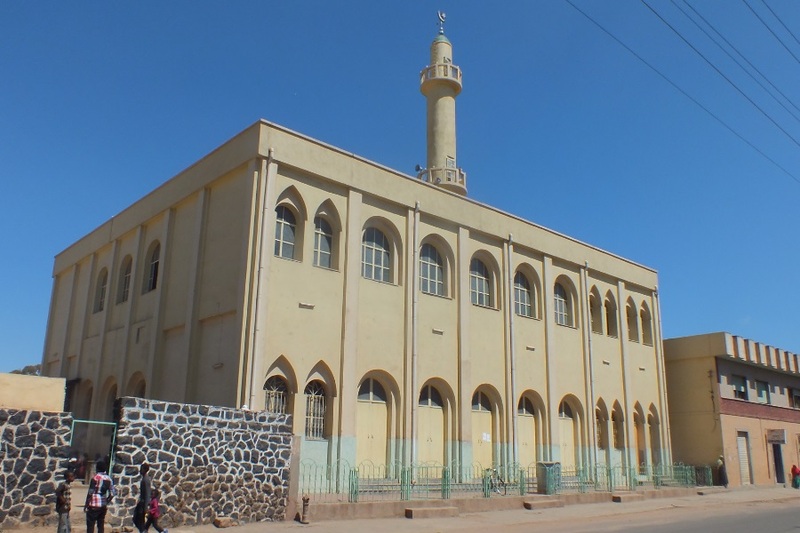 Khulafa al-Rashidun Mosque - Selam Street Asmara Eritrea. Shops and apartments - Eritrea Square Asmara Eritrea. 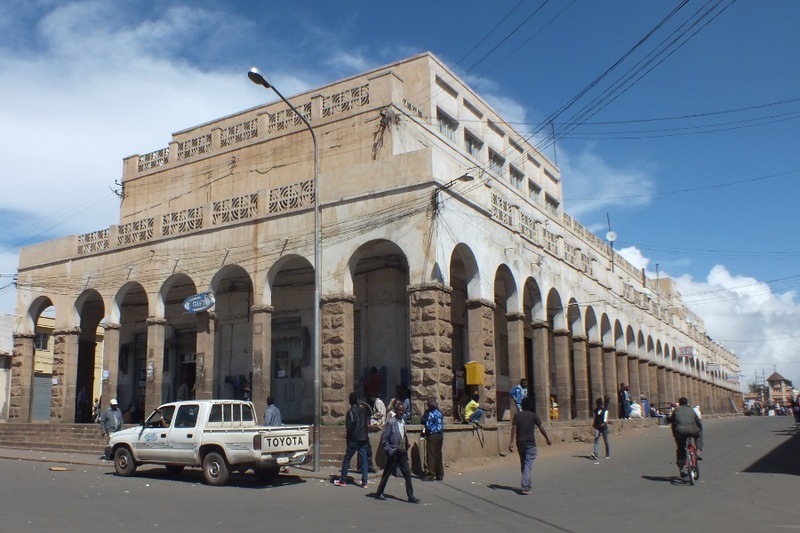 PTZM bus terminal - Eritrea Square Asmara Eritrea. 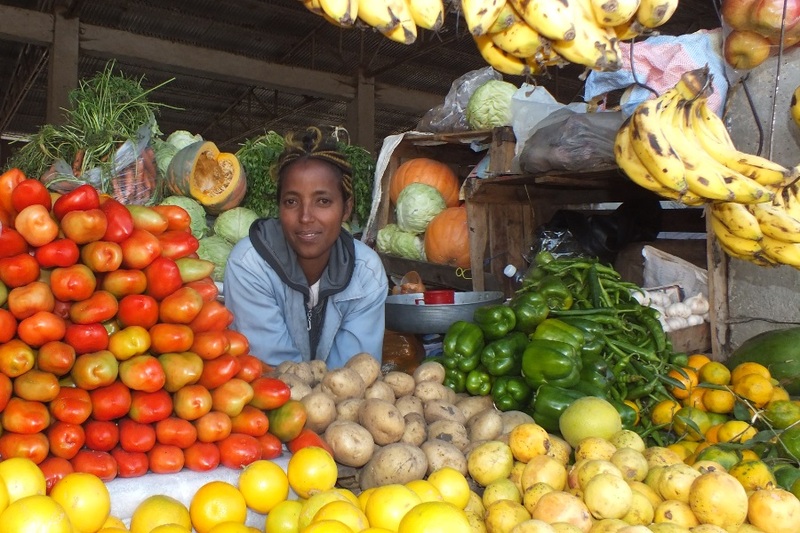 Vegetable market - Souk Asmara Eritrea. Asmara International Airport - Exit November 01 2014.